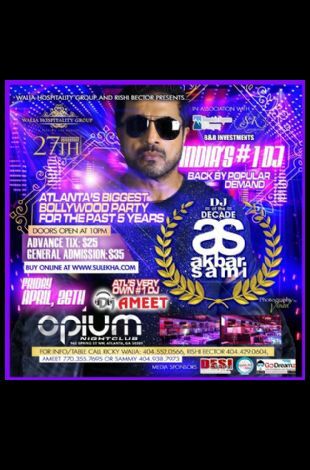 For those who've attended, you already know the *HUNGAMA* that was created at the biggest Bollywood night that hit ATLANTA! For those who missed it, I'm sure you've heard. 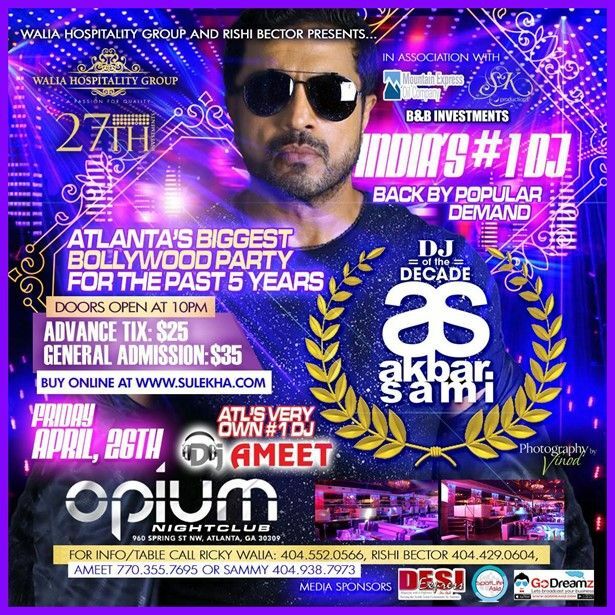 BIGGEST DJs to premier in this city !! !